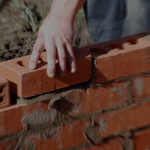 We specialise in all aspects of brickwork, blockwork and stonework, from minor repairs right through to one off new builds. 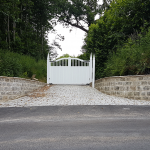 We will happily take on any projects no matter how big or small, whilst maintaining a professional, friendly and reliable service, with attention to detail at all times. 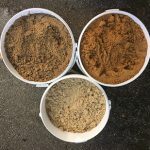 All brickwork bonds can be carried out to your specification to match in with existing brickwork to your property or surrounding area whether it’s a new project or work on a listed building. 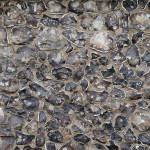 We have an extensive knowledge and background in renovating and repointing listed buildings and historic structures. We colour match mortars so the work will look untouched. 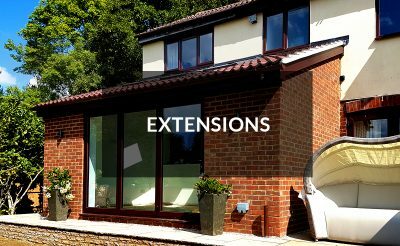 We have a vast experience of dealing with the brickwork and blockwork to form cavity walls for extensions ranging from porches and conservatories to double storey extensions. 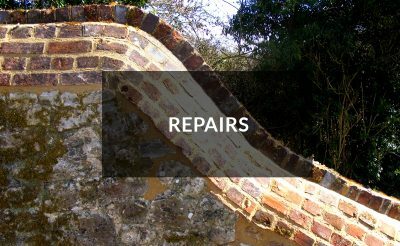 We can construct many aspects of decorative work ranging from arches, dentil courses, dog toothing, radius work, corbelling through to twisted piers, herringbone patterns and more. 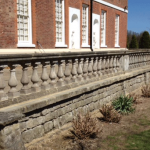 We offer a wide range of professional brick and stonework services for the South East area. We are fully City & Guilds Qualified to NVQ 2 & 3, fully insured and CRB checked for complete peace of mind. We are fully City & Guilds Qualified to NVQ 2 & 3, fully insured and CRB checked for complete peace of mind. To get a free quote or to make an enquiry please use our contact form – click the Free Quote button – alternatively call us on: 07713 490385 / 07770 964597. Either way we’d love to hear from you. 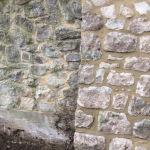 We are specialists in all forms of brick and stone construction, from small domestic extensions and new build projects to the expert restoration of listed properties. Our work inspires. 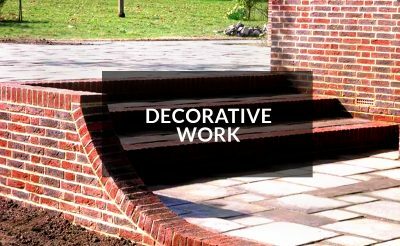 We pride ourselves on delivering outstanding quality and design for clients across the county of Kent and the South East of England.